Being a passenger in a self-driving car is similar to being driven around by a very cautious person, maybe your grandmother. 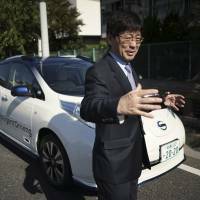 Requiring neither hands on the steering wheel nor a foot on the gas pedal or brakes, the Nissan Motor Co. car making its way on Japanese public roads is instead packed with radars, lasers, cameras and computer chips. Nissan’s “intelligent driving” feature is smart enough to navigate intersections without lane markers. It also brakes safely to a stop without crashing into the vehicle in front, and it knows the difference between a red light and a tail-lamp. Reporters were given a half-hour test ride in the prototype vehicle Tuesday on a scenic but pre-programmed course on Tokyo roads, which included stopping at traffic lights, making turns, changing lanes and crossing a bridge across the bay. The car was painstakingly careful, like someone extra cautious on the road. It always stayed within the speed limit. And it slowed down, appearing to be “thinking” at slightly complicated situations, such as cars coming from another lane. Nissan, which also makes the Infiniti luxury model and the March subcompact, is preparing the autonomous driving option for vehicles going on sale in 2020. 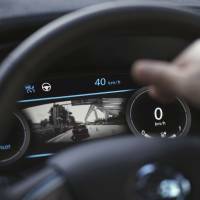 It plans to have abbreviated versions of the technology starting from next year, such as keeping a safe distance from the car in front on congested roads. The car in which the reporters rode is still unable to deal with unexpected situations, such as moving to the side of the road if an ambulance approaches. At one point, the human driver, who was in the seat for the whole test ride, had to intervene because the car did not properly recognize unclearly marked lane lines. Nissan General Manager Tetsuya Iijima, who was the human driver for the test ride, acknowledged the system needs fine-tuning. 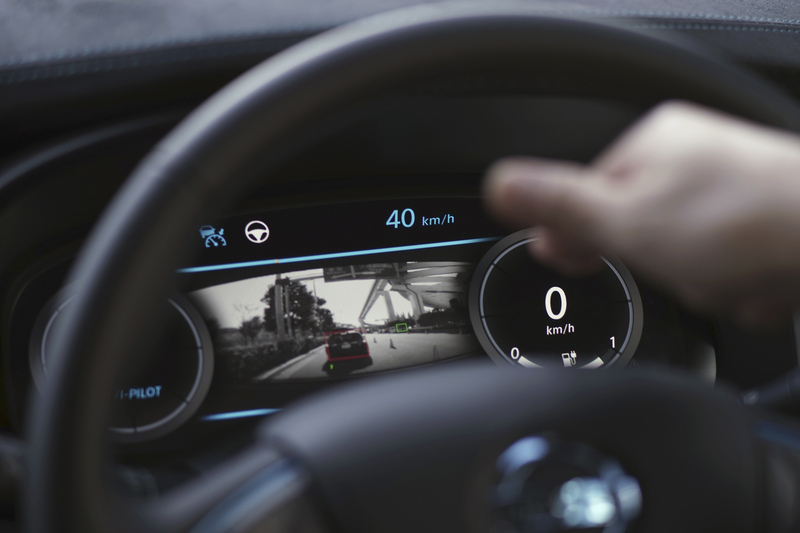 But he is confident it is the way of the future, delivering better safety, because more than 90 percent of traffic accidents are caused by driver error. When compared with a human being, Nissan’s prototype is only 3 or 4 years old, maybe 6 at most, and the goal is to help it mature to a 20-year-old, he said. The system was shown in Nissan’s Leaf electric vehicle, meaning it was not only intelligent but also zero-emission. Its trunk space was filled with electronics and wiring, evidence of the computer technology needed to integrate the information from the car’s many sensors, radars and 360-degree cameras. When it goes on sale, the electronics system will be much smaller and tidier. Jeremy Carlson, senior analyst at IHS Automotive, who is an expert on autonomous driving, praised Nissan for having “a clear road map” for the technology it is working on. 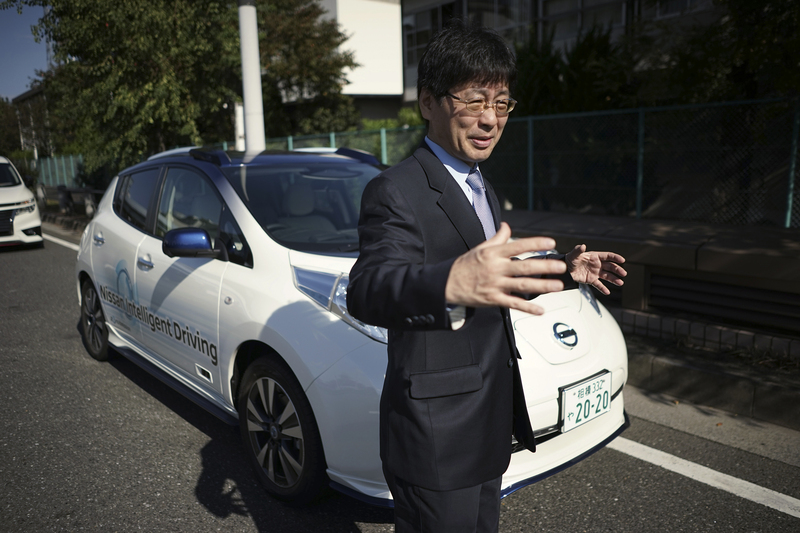 “Nissan’s plans to successively deploy piloted drive technologies keep the automaker at or near the leading edge of the industry in driver assistance technology both in Japan and worldwide,” he said. Nissan plans to tailor the feature to various markets. 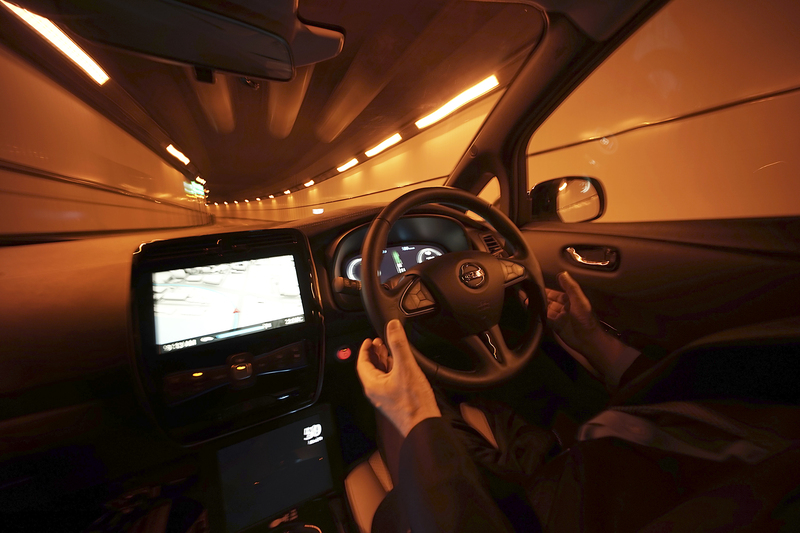 In the U.S., where there tends to be long-distance driving on expressways, a feature that might work like an enhanced auto-cruise would be handy. 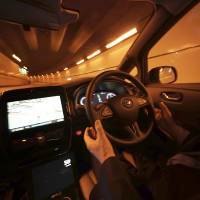 All the major automakers, including Nissan’s Japanese rival Toyota Motor Corp. and electric car maker Tesla Motors, as well as players outside the auto industry such as Google Inc., are working on the driverless car. Daimler and Mercedes Benz also have developed such technology.